Burnley fell to another defeat during the week, as despite taking a 1-0 lead against Liverpool, they ended up losing 3-1. Obviously a defeat to the Reds isn't too bad, but it was their sixth in their last seven games, and they haven't won since a 2-1 victory at Cardiff at the end of September. Sean Dyche will be desperate for his defence to tighten up as only Fulham have conceded more than them this season, which is quite strange given how well they did last year. The main issue is that they struggle to retain possession, so the defender are constantly under pressure. The visitors to Turf Moor this afternoon are Brighton and the Seagulls go there for flying high having recorded their sixth win of the campaign - against rivals, Crystal Palace. 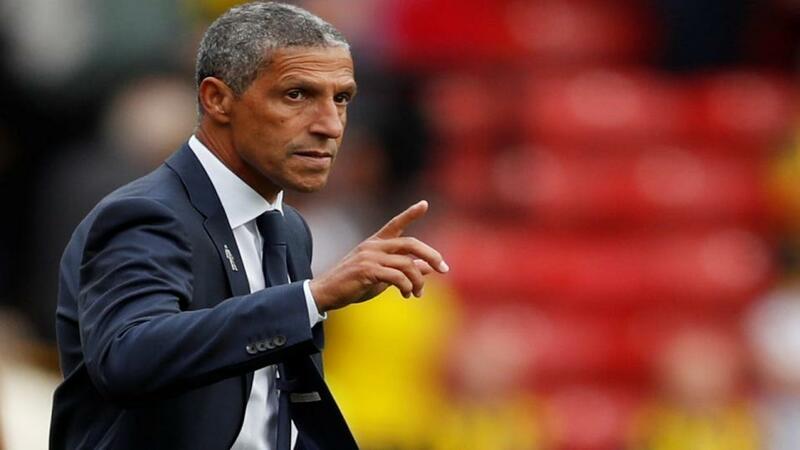 Chris Hughton's men even managed to win that game having had to play it with 10 men from the 28th minute, and while that will of course have boosted their confidence, it will have also sapped their energy levels. Shane Duffy was the man who saw red on Tuesday, and his suspension today is significant. Even he was available, I'd be much more tempted to tip an away win, but the ever present centre half won't be on the pitch, so I'm going for a draw. Don't forget to check out Jamie Pacheco's preview of this match. I have covered this match in full here, so click the link to read why I believe that Cardiff will hand Ralph Hasenhüttl his first defeat in his first game in charge of Southampton. The Hammers recorded their second consecutive victory on Tuesday, and it was also the second time in a row that they scored three goals. Manuel Pellegrini's side have put a poor run behind them to win three of their last five, and the only defeat came at the hands of Manchester City. Felipe Anderson ran the show in their 3-0 success at St James' Park last Saturday, and while he didn't get on the scoresheet against Cardiff, he still looks prime to be influential again today - which is why he's included in my Fantasy Premier League Gameweek 16 article. The only negative for the hosts is that Marko Arnautovic is out with an injury that he picked up on Tuesday, but on the plus side, Andy Carroll is getting back to fitness - he played 26 minutes during the week. Crystal Palace looked excellent against Burnley last Saturday as they won 2-0, but were value for much more. They reverted to type at Brighton during the week though, and with five losses in seven on their travels already this year, it's hard to see them taking anything from this game.